Opportunity plans document the actions and capabilities required to meet customer needs and win bids. They are useful tools for sellers to improve customer positioning. 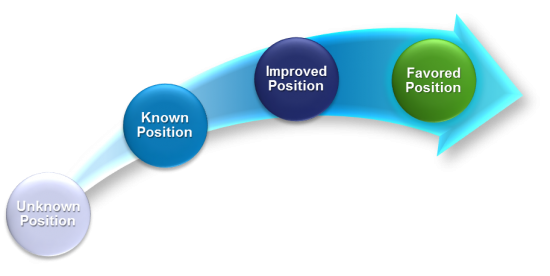 The goal of any business development or sales team is to advance each opportunity toward a favored (winning) position from the perspective of the customer, as shown in Figure 10.1. Figure 10.1. Opportunity Plan Progression. The purpose of opportunity planning is to advance the opportunity to consistently improve a seller’s position to ultimately win business. Opportunity plans begin by identifying an opportunity, followed by a making a bid pursuit decision and assigning an Opportunity Manager. The Opportunity Manager builds a team appropriate for the bid. For major procurements, opportunity planning could begin 2 years in advance or more. In the case of recompetes of existing contracts, opportunity planning begins at award. A mid-term review is a perfect trigger for in-depth opportunity planning for the next award. Opportunity plans evolve continuously as new content is added, but a standard structure is helpful in guiding the process. 1.1.1. Gather and analyze intelligence about the customer and the competition. Successful opportunity planning requires that you both gather and analyze data to turn it into intelligence. Document the strengths and weaknesses of each potential bidder. The best-known way to do this is using a SWOT analysis. Many strengths and weaknesses will surface during the bidder comparison exercise to justify the scores selected for each team. Competitor weaknesses are viewed as opportunities. Strengths are considered threats. 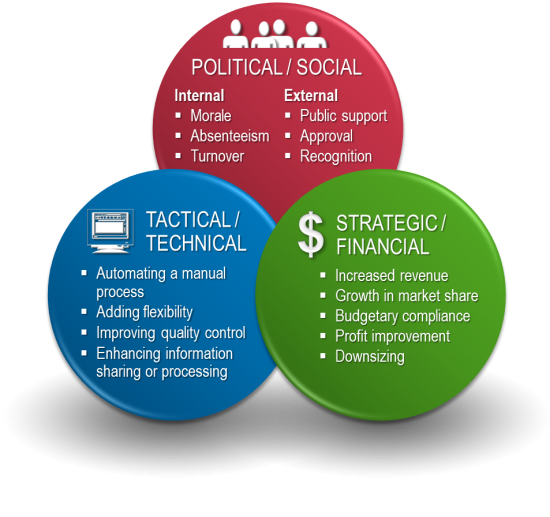 When completed, this SWOT analysis will drive your win strategy. 1.1.2. Work collaboratively with the customer to craft a solution addressing explicit requirements and hot buttons. The opportunity planning process should be dynamic, flexible, current, and collaborative. Create a clear customer contact plan and come to an agreement on the messaging you want to present to the customer. Present your notional solution to the customer to obtain feedback on how to strengthen your solution and even to shape the requirements to favor your offer. 1.1.3. Develop program, opportunity, and proposal budgets. When you understand what it will take to move through an improved position to a favored one, establish the resources and budget required. 1.1.4. Initiate teaming and make/buy decisions. Teaming partners are a key means of achieving capabilities not available within your own company. Teaming can also facilitate make/buy decisions. These occur when an organization must choose between producing a product in-house or purchasing it from a vendor. 1.1.5. Conduct opportunity plan and competitor simulation reviews. Opportunity plan reviews and competitor reviews focus on quality improvement. 1.1.6. Mock up an executive summary. A mocked-up executive summary serves as a valuable aid to drive transition from opportunity planning to proposal planning. It can be used at bid kickoff to brief team members. 1.1.7. Guide transition of opportunity plan elements to the proposal plan. A current, up-to-date opportunity plan and mocked-up executive summary effectively front-load proposal planning, saving time and helping you establish a consistent message early. Win strategies inform proposal strategies, which can serve as the anticipated structure of the solicitation. 1.1.8. Develop and lead decision gate reviews. Throughout the lifecycle, the opportunity plan provides the basis for executive management decisionmaking regarding the opportunity. The number and focus of decision gates depend upon the complexity of the opportunities and company governance processes, but will always include at least a bid/no-bid decision. Content plans are used to create consistent, compliant, well-organized proposals. Teams should not start writing a content plan until there is a clear and shared view of what the finished product will look like, as without a clear specification of what needs to be created, the finished products will be inconsistent, incoherent, and low quality. Correcting poor quality late in the process requires rework, causing risk of a late or over-budget proposal. Plan, define quality criteria, and then execute. 2.1.1. Implement a systematic approach to designing content. Follow a simple, clear, and requirements-driven process to design content as shown in Figure 10.1. Figure 10.1. Content Development Process. Content development should be driven by the requirements of the prospect’s evaluation process. The process should be flexible enough to accommodate different types of proposal content and presentation as determined by the customer’s evaluation process. 2.1.2. Adapt the approach to each proposal’s situation. The time invested in content planning should match the likely ROI. There should be a surplus of benefits over costs. The main costs of content planning are the time and effort of the Proposal Manager and core team in creating plans before the kickoff meeting. Content plans communicate requirements. 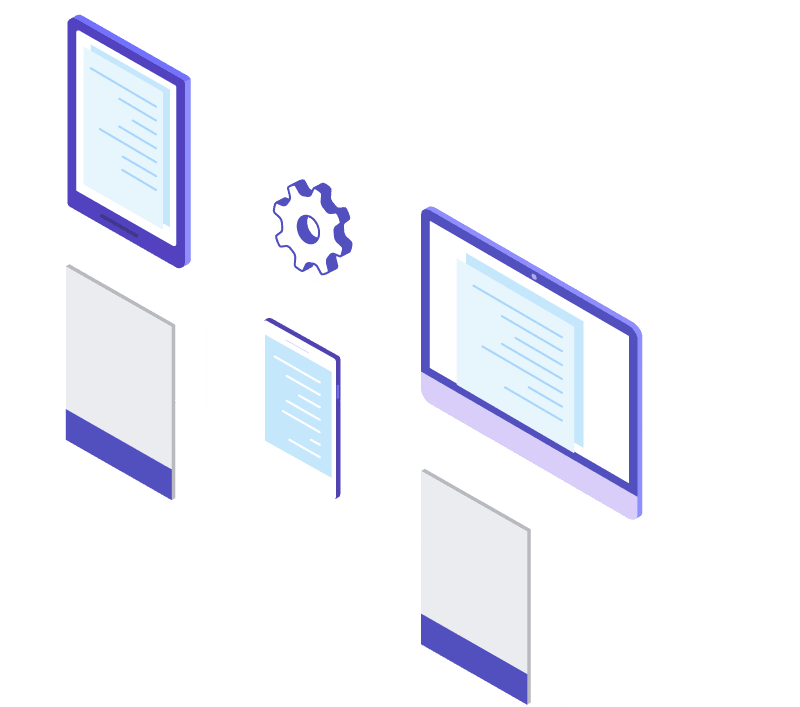 At a minimum, a plan should have enough detail to check that you have covered all the requirements and enable the team to understand who is writing what. Tailor the detail and rigor of your content plans according to the importance of the opportunity, the size and experience of your writing team, and the time available, taking into account the influencing factors described previously. 2.1.3. Build and manage a requirements baseline for each proposal. For formal requests, the core team should thoroughly review the customer request, if not already completed as part of the proposal plan. 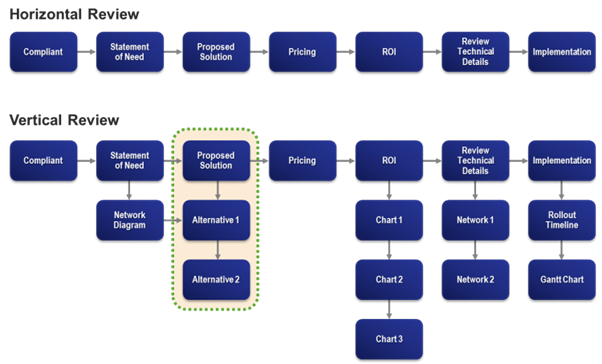 Consolidate requirements into a requirements checklist/requirements analysis matrix. You can use compliance and response matrices to provide requirements traceability between the customer request and your written offer for both formal and informal responses. Add the reference to where in your proposal the requirement is addressed to create a response matrix. 2.1.4. Create a robust topical outline. Start the content planning process by building a robust topical outline for the proposal. An outline is a list of topics or headings to be covered. “Robustness” means that the structure will support the many demands placed upon it and remain stable throughout development of the proposal. An outline can take many forms as shown in Figure 10.2, from a simple indented list to a detailed computer-based model. Choose an approach that is best fits your way of working, the proposal and team environment, and the demands of the proposal. Figure 10.2. Types of Outlines. An indented list, hierarchy, or mind map are all valid ways to represent an outline. 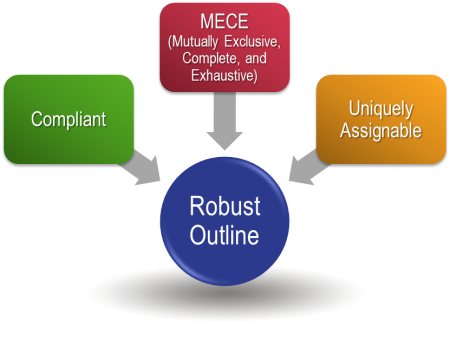 When a compliant outline has been developed, it should be further refined to satisfy the following conditions: items in the outline should be mutually exclusive, complete, and exhaustive (MECE) and uniquely assignable. Figure 10.3. A Robust Outline. 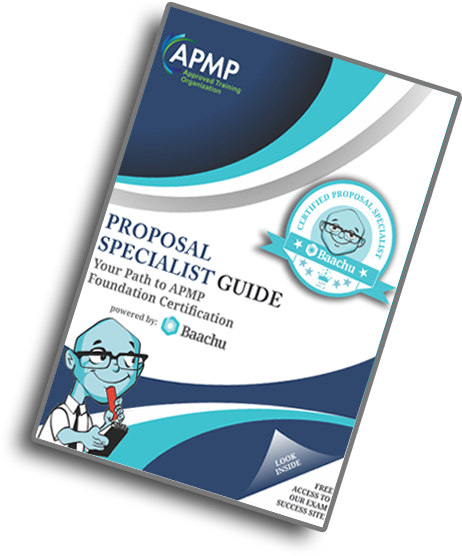 The proposal outline can only be robust if it is compliant, MECE, and uniquely assignable. 2.1.5. Annotate the outline to provide guidance to authors. Provide guidance to contributors by annotating the outline. Annotation can be added in-line to text or in a list. For tabular outlines, annotation can be added in new columns. 2.1.6. Develop detailed content plans for important sections. Apply the “just enough planning” principle. Too much planning unduly constrains the SME. Too little planning opens the door to non-compliance and poor quality. Section content plans are suited to a sequential development approach. Each step builds on what went before, so requirements need to be known in detail early in the process. Mock-ups take a top-down approach in which each version is a progressively evolving prototype of the finished product. Mock-ups require an interactive development approach, where the team and key users work together to refine the view of the specification. 2.1.7. Involve your writing team in content plan creation. If section content plans are to be used, the Proposal Manager, with the support of the proposal team, should develop initial section content plans before kickoff. Distribute initial section content plans at the kickoff for further development by authors. 2.1.8. Review content plans before starting to write. Where time and budget allow, schedule a review of the completed section content plans before writing starts. A combination of horizontal and vertical approaches, shown in Figure 10.4, enables the team to test the consistency of the proposal as a whole. Figure 10.4. Review Approaches. Horizontal reviews examine all content at the top level, while vertical reviews are a deep-dive into section content plans. 2.1.9. Integrate content plans into the proposal development plan. The outline is the basis for planning proposal development activities. Extend the outline to create a proposal responsibility matrix. Identify how much of the content can be created by adapting re-usable content (boilerplate). Use historic metrics collected from previous pursuits to estimate the time and effort required. Add due dates for each outline item and schedule in any planned reviews. Incorporate the resulting proposal responsibility matrix and schedule into the proposal management plan. 2.1.10. Use content plans to monitor quality and progress. Extend the proposal responsibility matrix to show additional details such as planned finish, current status, and planned review dates. Use the resulting product status register to monitor progress and status.